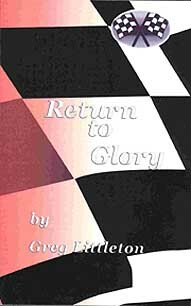 A fictional story of Indy returning to front-engine cars beginning with the 100 year anniversary race. By going with rear-engine cars Indy lost its roots with American racing. Now Indy will be reconnecting with its past and American racing.